While the Toronto housing market in 2018 is overshadowed by severe house supply shortages and ultra-high prices; the condo market in Toronto and Mississauga is an attractive alternative for young buyers. 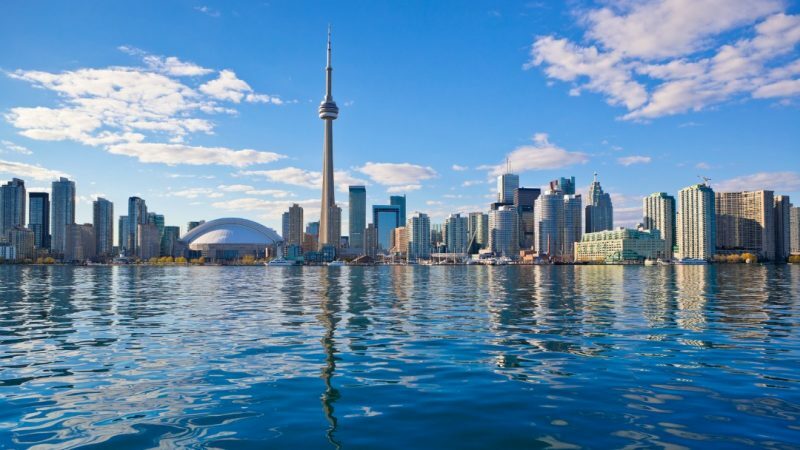 It was a year of extremes in Toronto’s new-home market, with pre-construction sales of single-family homes falling 58 percent in 2017 while new condominium sales soared to a record high. So, moving forward, what will increase? Condos. Yes, there are many, many cranes in the sky particularly in Toronto, but CMHC predicts there will be even more cranes in the sky, with condos expected to increase in 2018 (to between 128,800 and 139,400 units) before levelling off at the end of 2018 (to between 124,400 and 136,200 units) and 2019 (to between 123,200 to 137,800). What’s significant is that these numbers are well above the historical average. 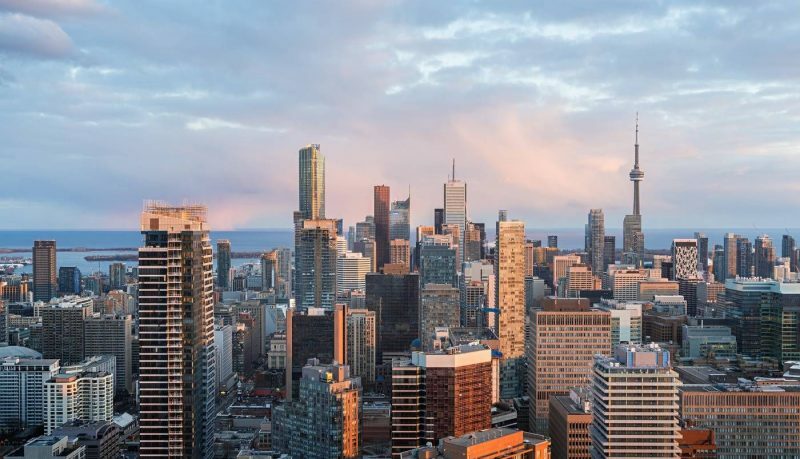 While the city of Toronto accounted for 60 percent of new condominium sales last year, sales levels also climbed sharply in York Region to the north and Peel Region west of the city. The condo’s popularity is due, in part, to demographics. Many families that have been priced out of the household market, who are finding and making homes in urban condos—and millennials love the ‘live, work, play’ lifestyle. The focus on condos isn’t solely in the building or the unit. The focus is shifting to include the community and neighbourhood. Developers are listening. Rather than slapping up a building with cookie-cutter units, some developers are focusing on the amenities, the community, and the lifestyle. When you’re living in a smaller space, you care about what’s around your home. The parks, the neighbourhood, the stores, they become an extension of your home. Millennials Are Driving The Toronto Condo Market and wisely so. 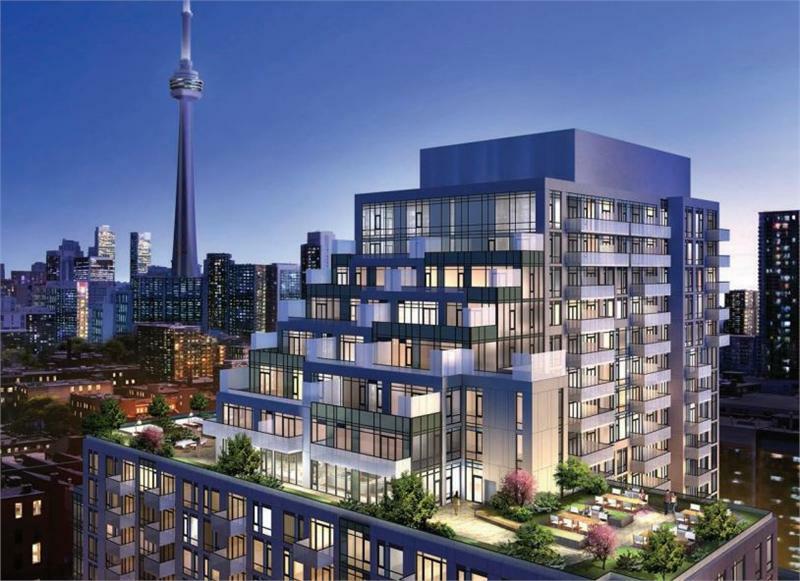 Toronto Condos offer higher cap rates and a larger growing pool of potential renters and buyers. And at this point with severe shortages of detached houses and townhouses, buyers are buying condos. Millennials are also looking into investment opportunities and rental income from these condos. On the other hand, most home buyers in the Toronto area can only hope to own a condo. Homes are averaging over $1.5 million in some areas in the GTA. And condo developments are offering more for tenants. And perhaps the key feature of Toronto condos is their proximity to work, leisure, restaurants and shopping and freedom from the grinding commute that many Torontonians face each day. So there are good reasons to buy a condo in Toronto. Demand for condo purchases is rising, the Toronto economy is strong and positive, and rents are rising fast. At some point, you have to jump in, or you’ll never build homeowner equity. Agent ReVa is the future of smart home-buying. The AI-powered Real estate Virtual assistant is a class apart and imparts guidance, helpful tips and connects the smart buyers of today to experienced agents, mortgage brokers and lawyers by providing a personalised home-matching system. Give ReVa a try today!